After breakfast checkout from hotel and drive to Munnar, on arrival check in to the hotel. 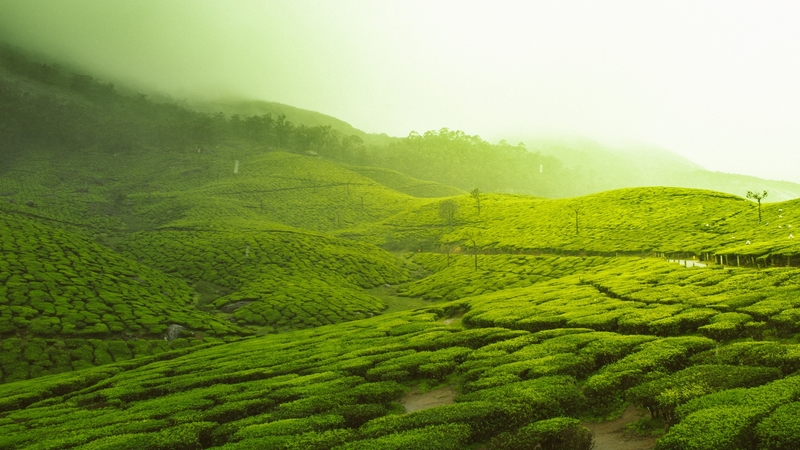 Proceed for local Sightseeing (if time permits) else day at leisure or own activities and overnight stay at Munnar. After breakfast Local Sightseeing Munnar is situated at the confluence of three mountain streams - Mudrapuzha, Nallathanni and Kun- dale, Munnar is 1600 Meter above sea level. This majestic hill station was once the summer resort of the British government in South India.Sightseeing in Munnar - Mattupetty Dam, Kundale Lake ,Echo point, Rajamalai where you can visit the rarest species know as Nilgiri Tars.and overnight stay in Munnar. After breakfast checkout from hotel and drive to Thekkady , on arrival check in to the hotel. Proceed for local Sightseeing (if time permits) else day at leisure or own activities and overnight stay at Thekkady.One of the world’s most fascinating wild life reserves. The Periyar wild life sanctuary in Thekkady is spread across 777 sq km of which 360 sq km is thick ever green forest. Noted for its geomor- phology, diversity of wild life and scenic beauty, the sanctuary was declared a Tiger Reserve in 1978. Sightseeing in Thekkady: Periyar Wild Life Sanctuary, Spice Plantation .and overnight stay in Thekkady. After breakfast checkout from hotel and drive to Alleppey, on arrival check in to the HouseBoat. 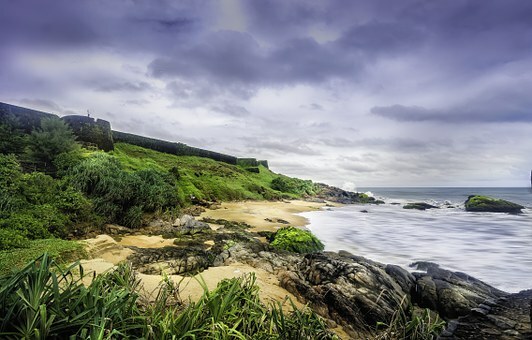 Let your eyes settle for the rare and the unusual - skim past Chinese fishing nets, bowed-down paddy fields, and local inhabitants engaged in making coir products, rustic homes, and ancient temples and swaying coconut groves. Food will be served on board. Overnight stay in the houseboat. After check out from the HouseBoat and drive to Cochin Airport / railway station (depend on your departure place) for your flight / train back home, feeling contented about a wonderful holiday you spent in the God’s Own Country. Accommodation on twin Sharing Basis at above mentioned Hotels or Similar in base category Room.